You can tell just from the pot that this is going to give the skin a bit of oomph that it might need during the Winter months. First off, it smells super fresh and very zingy with a distinct orange scent to it. The formula of the moisturiser is more like a jelly, which I actually really like it and I find it sinks into my skin pretty much instantly. It's not the most intensely moisturising moisturiser (how many times can I say moisturiser? ), and I find for my oily/combo it is just right but I'm not sure how well it would fare on very dry skins. 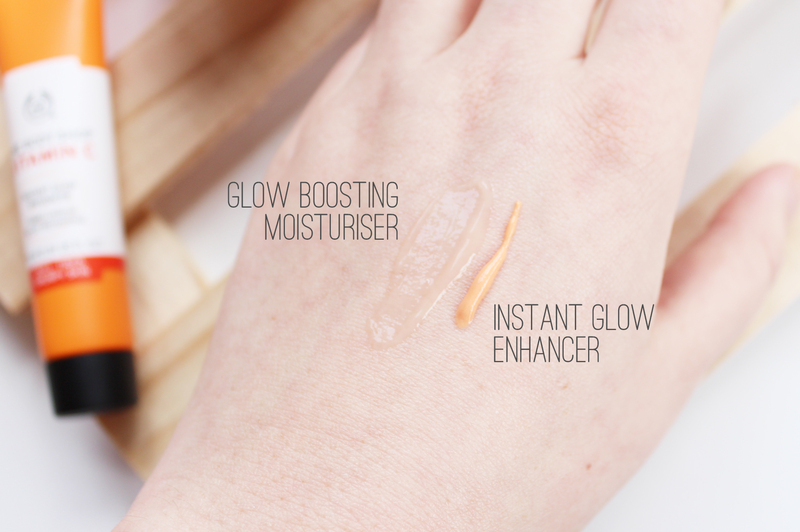 In the terms of 'glow boosting' it's not a major difference, but it's definitely not as dull as it usually is! The idea of this product is pretty great, but I'm still a bit on the fence about it. 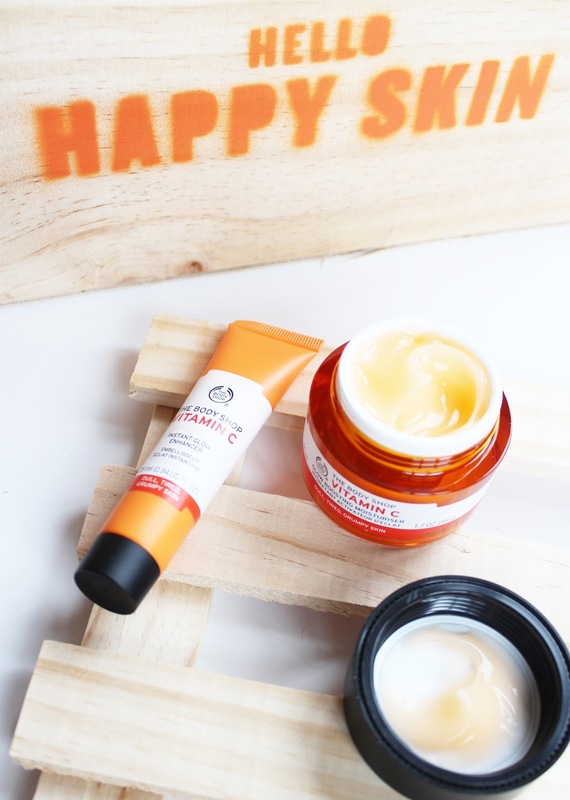 I naturally have quite a lot of redness in my skin so when I applied this [extremely scary orange] enhancer it didn't do anything to mask the redness, except for accentuating it a bit more. Obviously with foundation over top it dulled down the redness but for glow enhancing I'm just not sure it really worked so well for me. It's designed as a primer and it definitely adds a nice smooth canvas for makeup to go over top, which is something I really like about it. This would be a good one to get one of the staff members at TBS to try out on your skin. 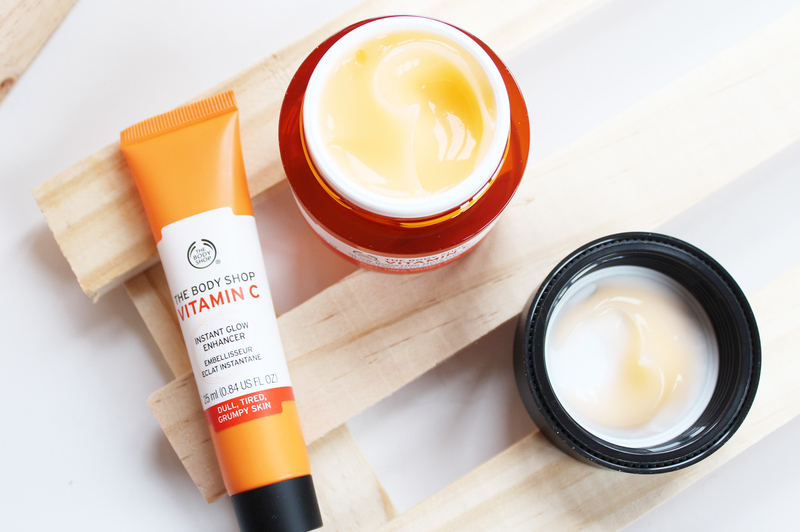 Do you use any glow boosting products in your skin routine?